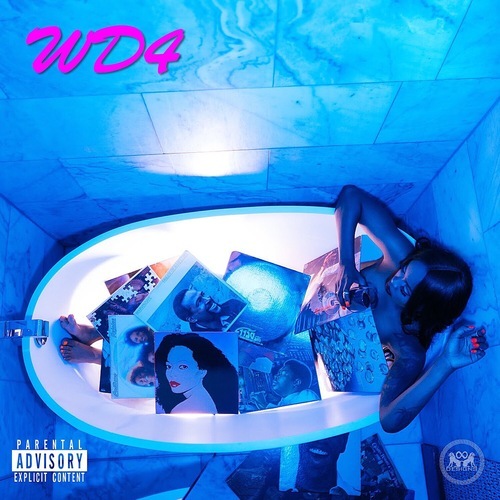 Tink just released her new Mixtape ‘Winter's Diary 4’ with 2 new Timbaland tracks with ‘Show It’ and ‘Modern Wave’ that features also Timbaland on the tune. 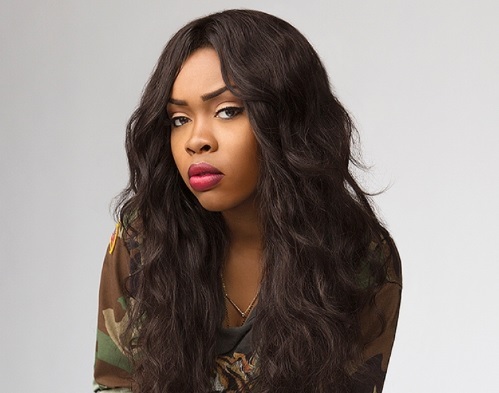 She also collaborated with 1500 Or Nothin', The Cookin Soul, Jahlil Beats and more. Remember Tink’s ‘Can U Hear Me Now’ beat, well that tune is not produced by Timbaland at all, it’s produced by ‘Dyhmn’ who also made the cut with that Interlude on the Mixtape, check out the Timbaland Tracks below and download the mixtape HERE.